Jen Keeton has asked a federal court to prevent Augusta State University in Augusta Georgia for expelling her or forcing her to complete a remediation program which requires her to affirm an unbiblical viewpoint on human sexuality. Catch up on the story. 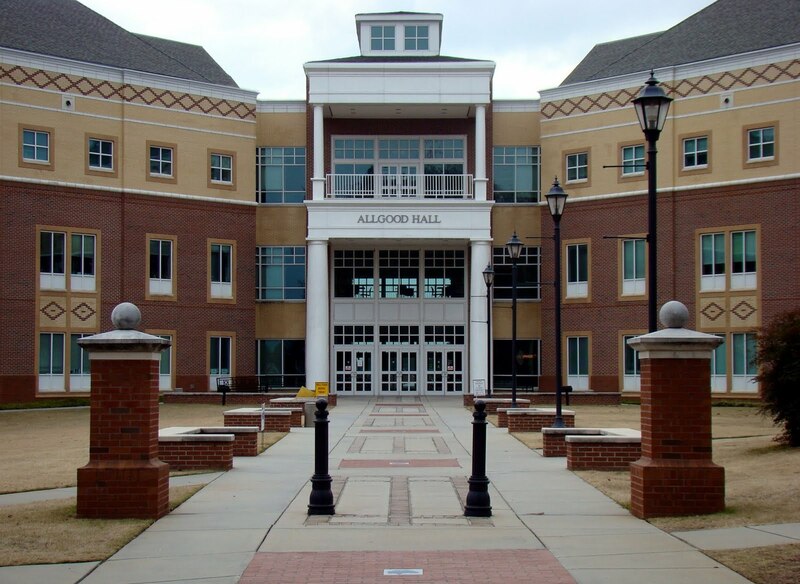 Tomorrow, August 11, 2010 at 9am, Judge J. Randal Hall will hear Miss Keeton’s motion for a preliminary injunction which would prevent Augusta State University from taking action against her while this plays out in court. I understand these are my personal beliefs, and I cannot impose them. I can acknowledge the lifestyles and accept the person, but I don’t support their choices. Counselors do not condone or engage in discrimination based on age, culture, disability, ethnicity, race, religion/spirituality, gender, gender identity, sexual orientation, marital status/parternship, language preference, socioeconomic status, or any basis proscribed by law. Counselors do not discriminate against clients, students, employees, supervisees, or research participants in a manner that has a negative impact on these persons. This begs the question, is counseling a person who identifies themselves as homosexual to abandon that lifestyle discriminating? It seems Keeton would equally pronounce this to every person despite any minority they may be part of. Throughout the defense’s opposition, they do not address the main thing. Can Keeton remain a student while believing truth is absolute? Dr. Schenck claims it is unethical to fail to acknowledge other beliefs are equally valid. To do so is to reject Christianity because Jesus claimed to be the only way. 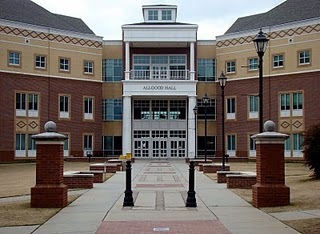 Picture of Augusta State University’s Allgood Hall copyright Stacie Wells, some rights reserved.